ATLUS announced that the overall sales of Persona 5 for the PlayStation 4 and PlayStation 3 have reached a crucial milestone with more than 2 million copies sold worldwide. Since the initial launch, Persona 5 has earned critical acclaim, receiving recognition and awards from prestigious media outlets and fans. Most recently, ATLUS is proud to announce that Persona 5 has been nominated in four categories for "The Game Awards 2017," held in Los Angeles CA on December 7, including: "Game of the Year," "Best Art Direction," "Best Score/Music," and "Best Role Playing Game." 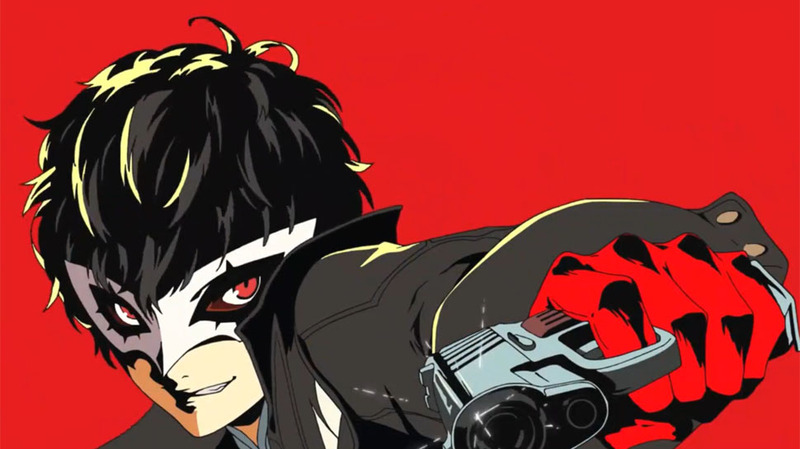 "This has been an incredible year for our company, one that represents our ambitions for Japanese games in the west," said Naoto Hiraoka, president & CEO of Atlus U.S.A., Inc.. "We are in the middle of experiencing tremendous growth, both in the west and abroad, and the sales of Persona 5 represent a new level of expectation for fans of the genre. Once seen as niche, Persona 5is one of the most important titles this year, proving interest in this category is expanding. We look forward to delivering more incredible games to our fans next year."